Stand out from the crowd with Digital Signage Solutions from Fifteen Group and speak to your audience. It is the perfect solution for displaying content where it matters. Get your voice heard and communicate brand values, important messages and vital information. Communicate to a captive audience. 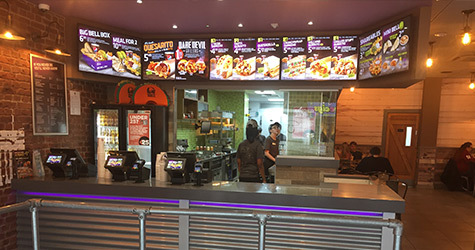 We take the time to understand the key reasons the organisation is using digital signage for and we design a specific solution for your requirements. Working with our key technology partners, our engineers install hardware from leading manufacturers, meeting and exceeding customer expectations. Post installation, Fifteen Group continue to provide support that extends to out of office hours 363 days per year. 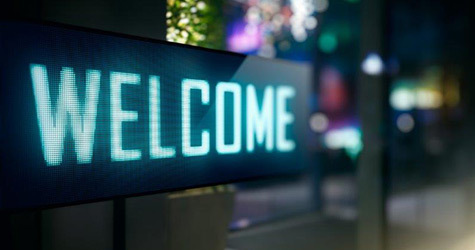 Whether you have Digital Signage for an event, or for your Quick Service Restaurants, you can be assured that any technical malfunctions are dealt with quickly and efficiently.